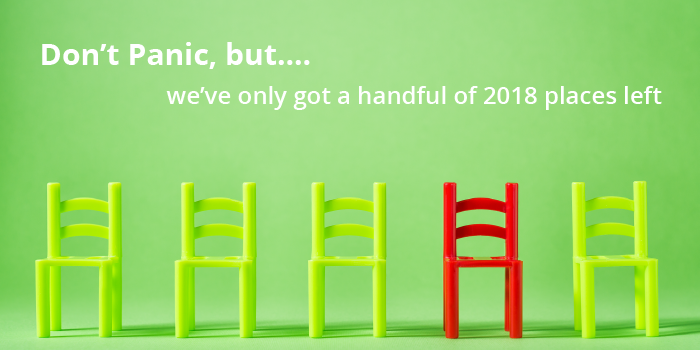 It's been such a crazy month. 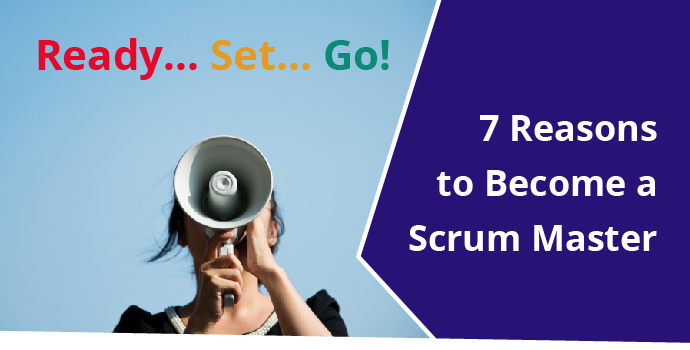 We've just stopped to catch our breath, and we noticed that we only have a handful of agile and scrum course places left for 2018. 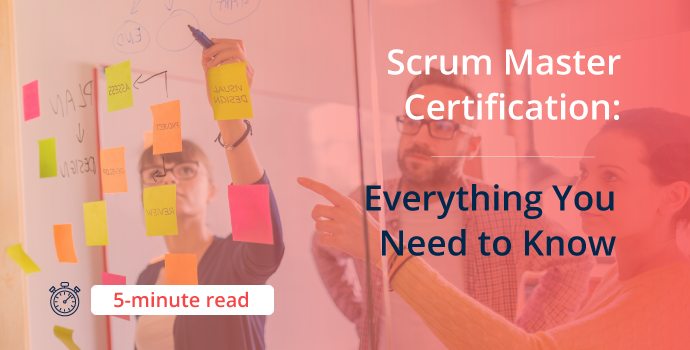 Some courses are already fully booked! 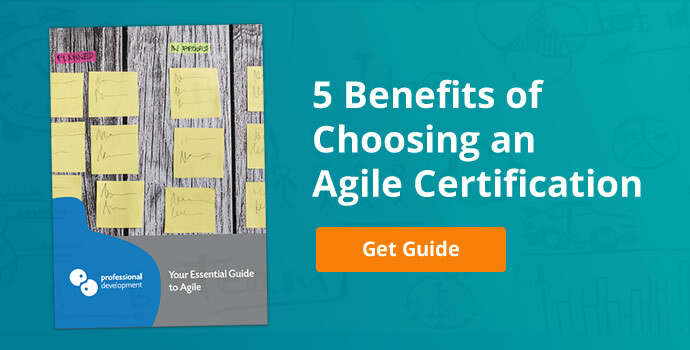 If you want some guidance on choosing the best Agile or Scrum course for your skills development, we'll be happy to help. 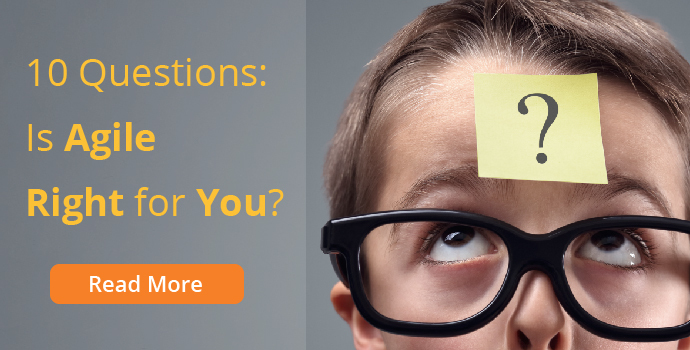 You can reach our expert training consultants by calling Freephone 1800 910 810 (mon - thurs, 9.00am - 5.30pm, fri, 9.00am - 5.00pm). 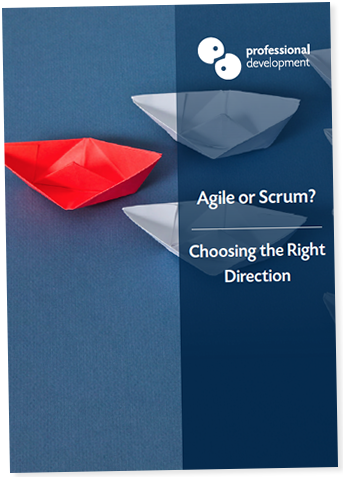 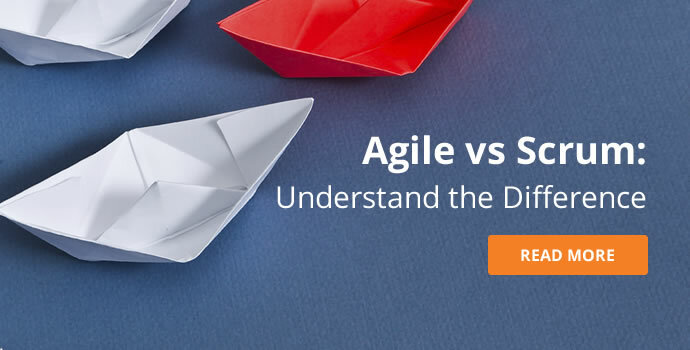 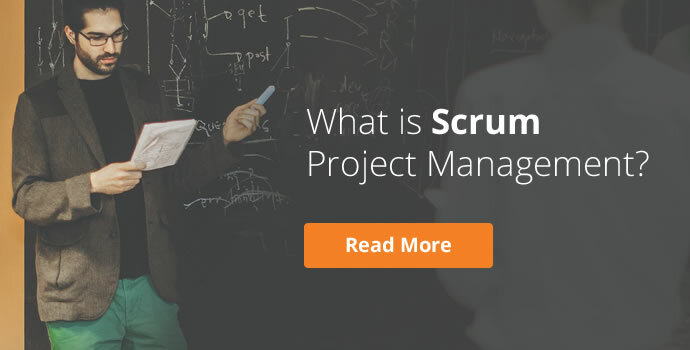 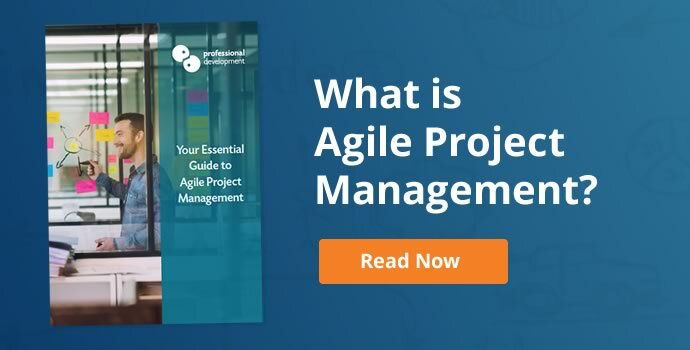 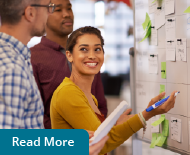 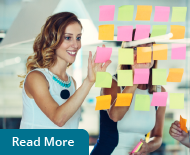 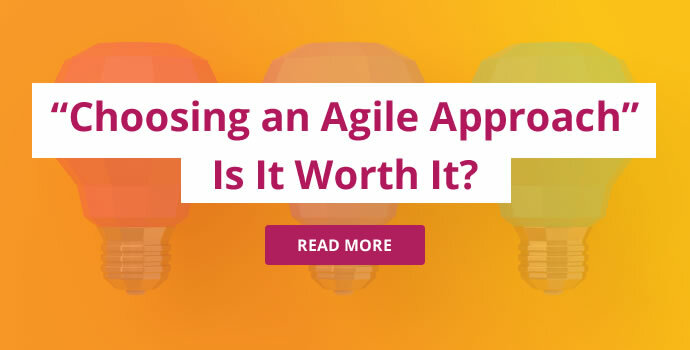 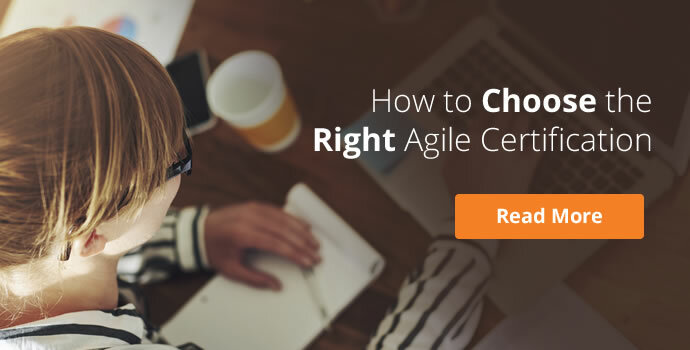 Alternatively, click below to ask us a quick question, or download our free PDF Guide to Choosing between Agile and Scrum.